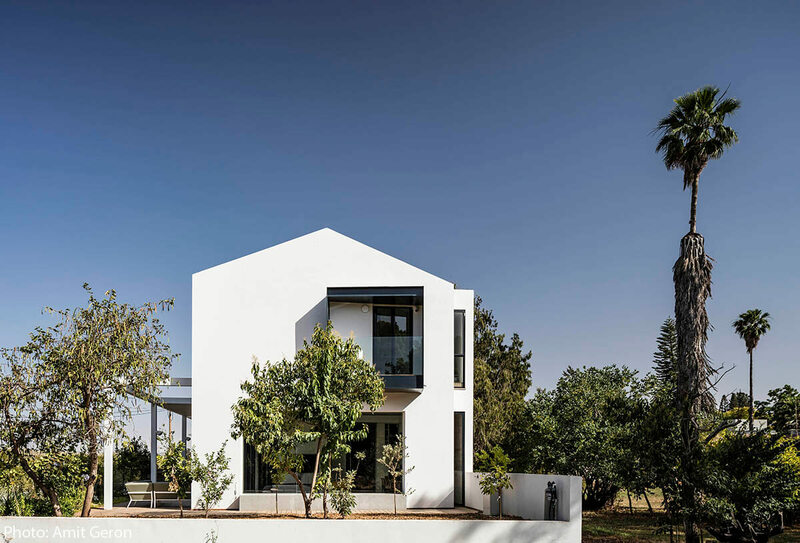 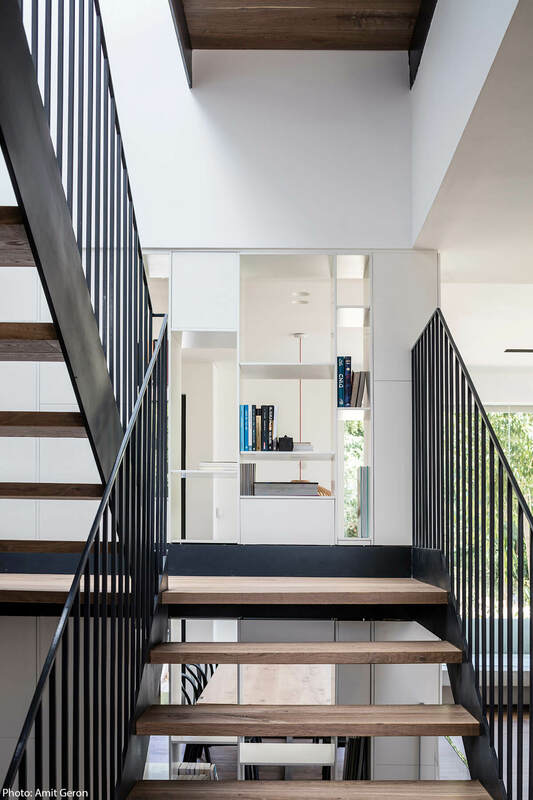 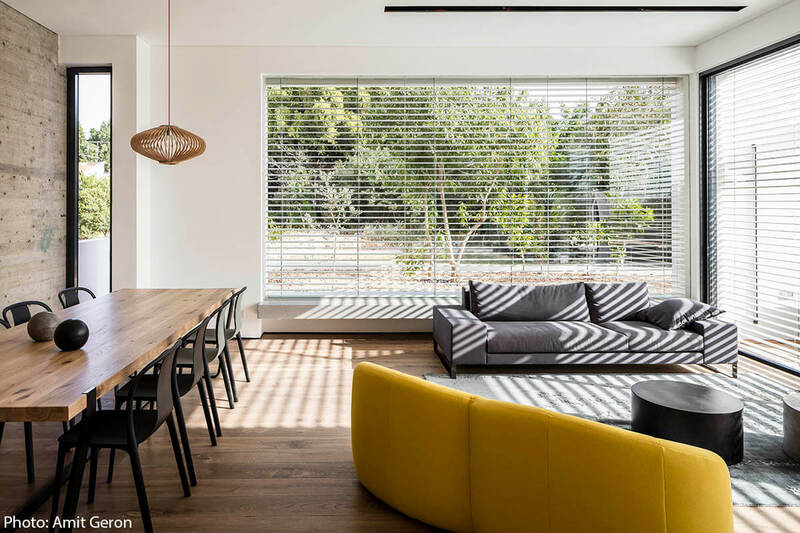 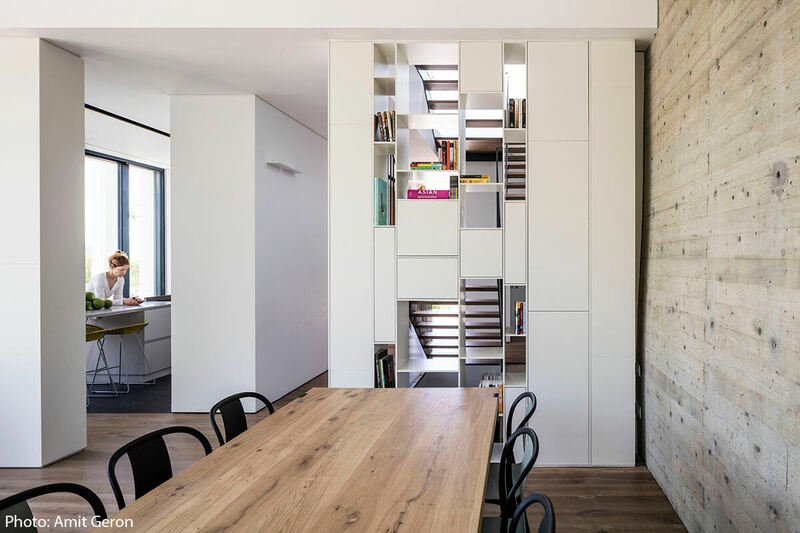 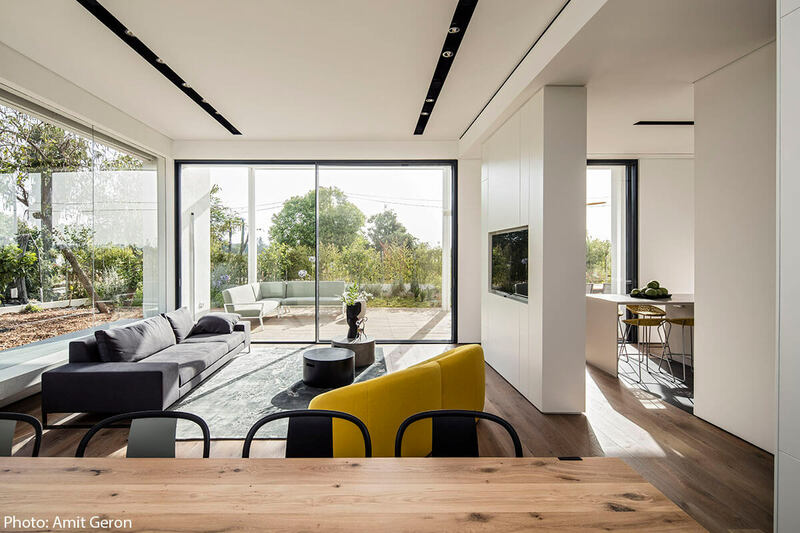 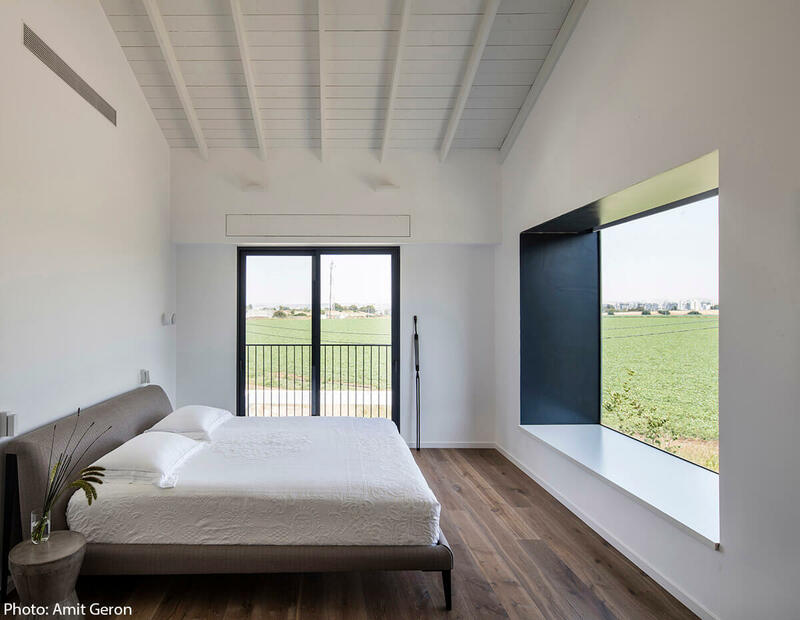 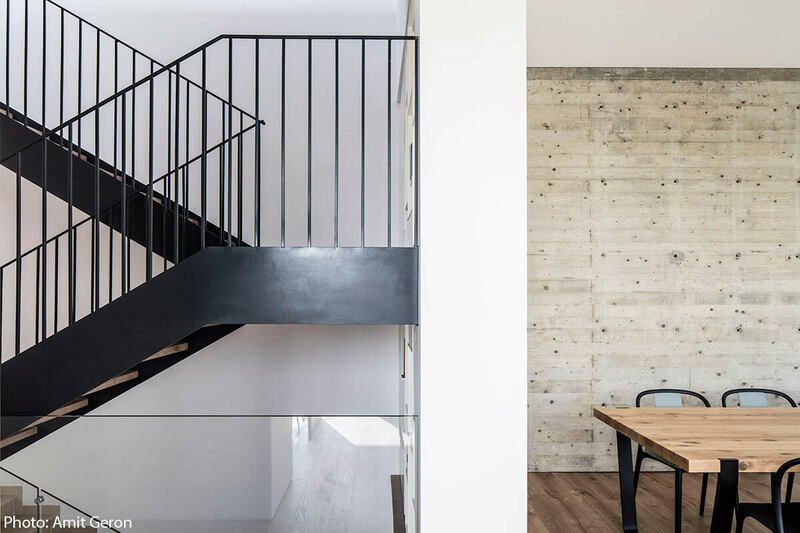 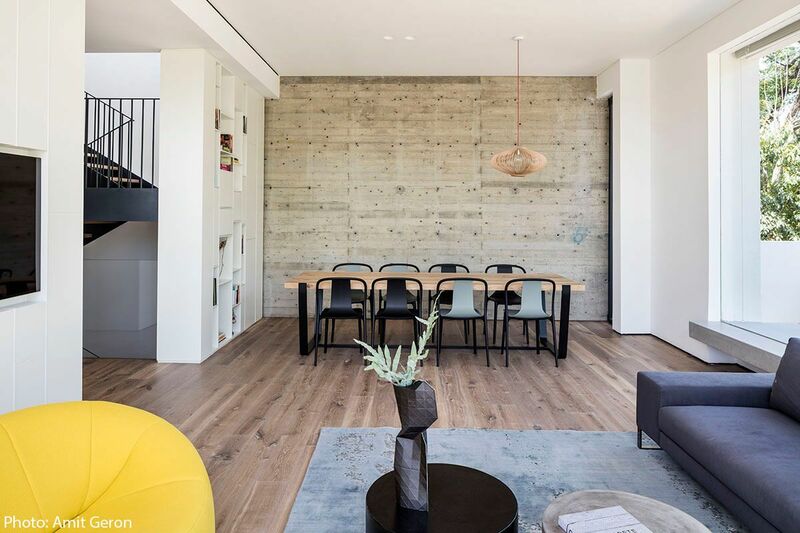 Architecture and interior design of a two story house in Kibbutz Givat Hashlosha. 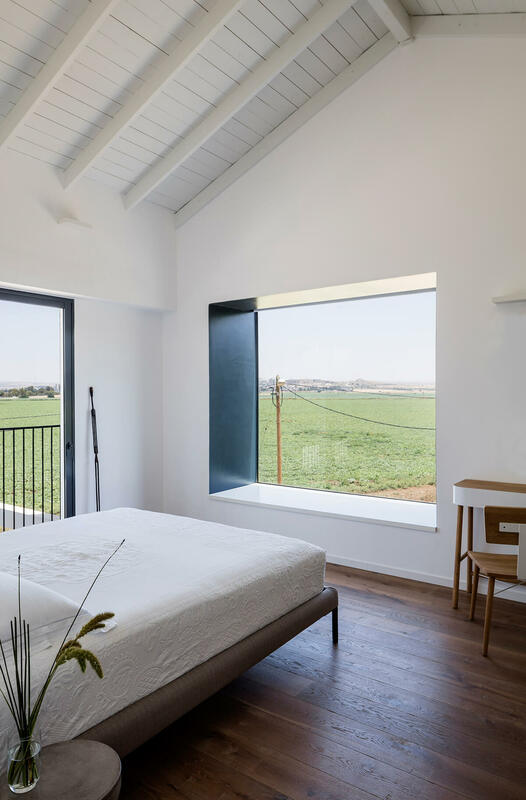 Overlooking a landscape of open fields, and stationed on a long and narrow plot, the house was conceived as a barn-like structure that corresponds to the basic form of the old kibbutz houses nearby. 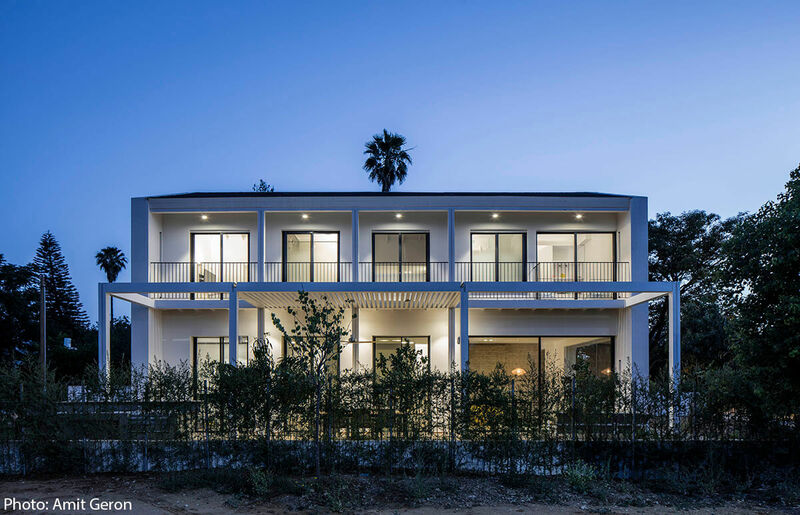 The extended facade is fully open to the fields, enjoying a view that changes every season. 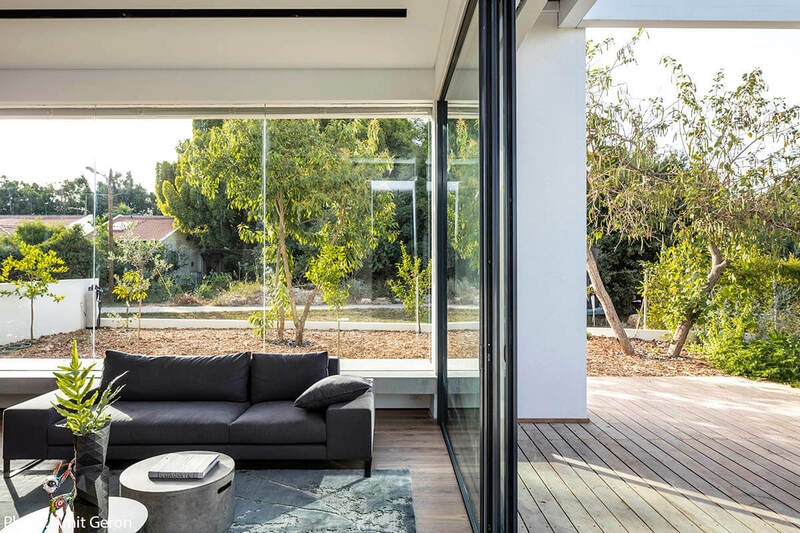 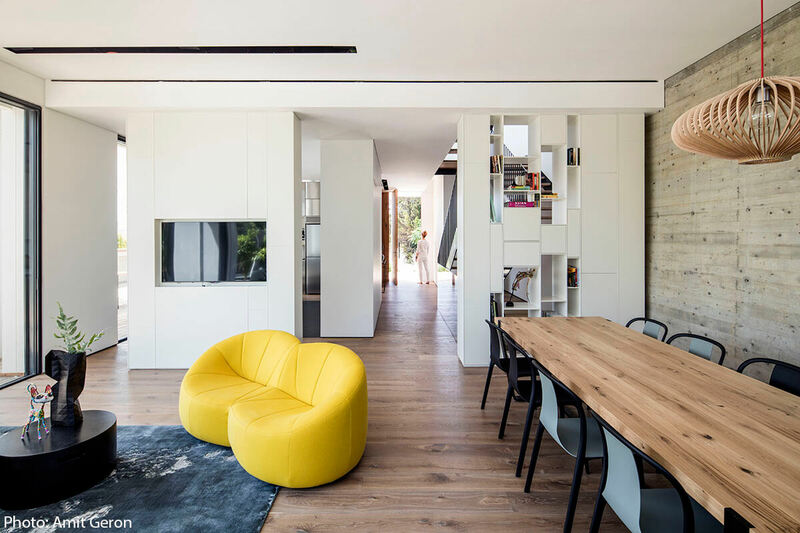 Three separate spaces are located along this long facade: a living room, a kitchen and a play room –all of them connect with the garden and the field view. 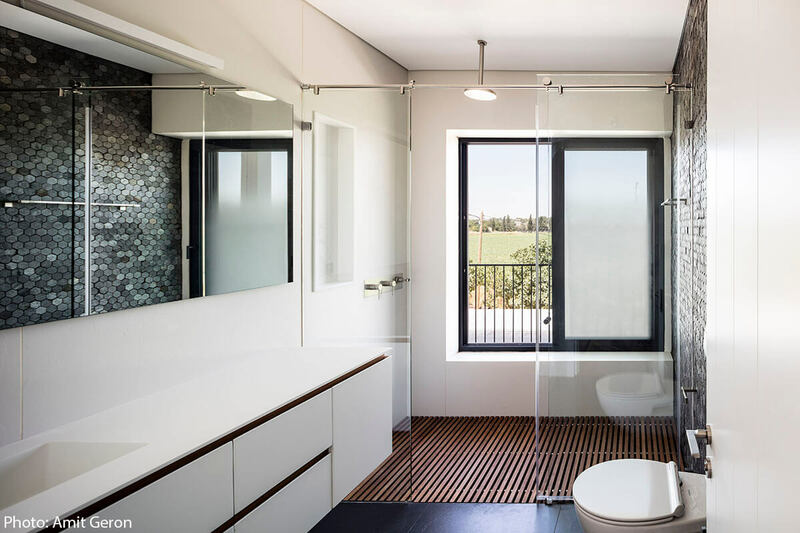 However, the two narrow sides are somewhat restrained. 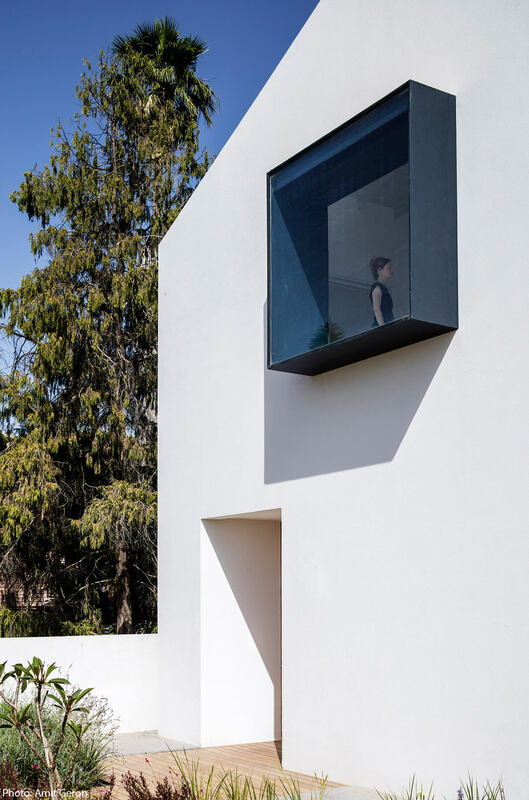 The openings that emerge from them create a well-formed landscape frame.